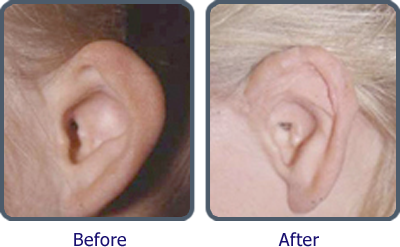 Grade 2 anomalies occur when all parts of the outer ear do not develop; the Institute is a leader in reconstruction techniques for these conditions. 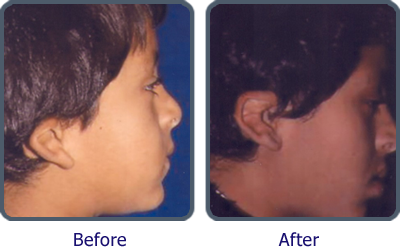 These congenital abrnomalities of the ear occur when all parts of the ear never develop. Reconstruction requires any tissue to form missing parts. 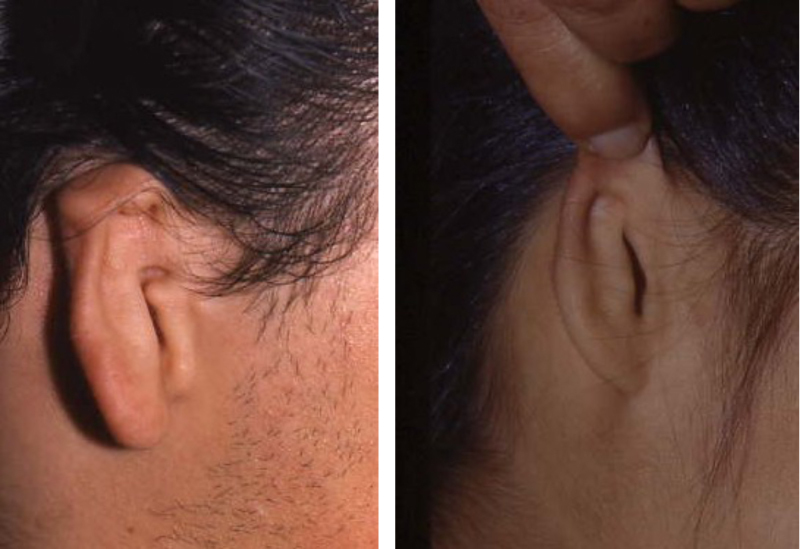 We often borrow tissue from the opposite normal ear to add height, width, shape, and size to this dysplastic ear.  Surgical correction requires one to two stages over a six month period.